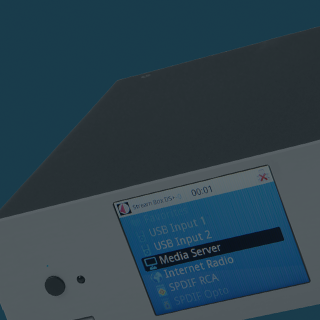 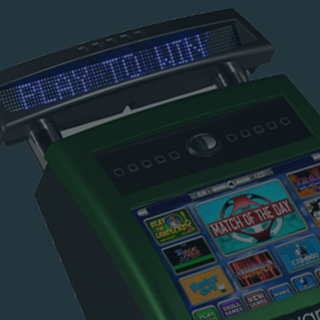 More customer entertainment, more profits to you and NO contracts to sign! 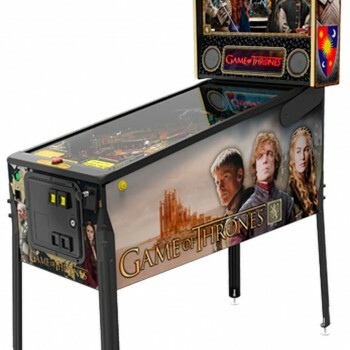 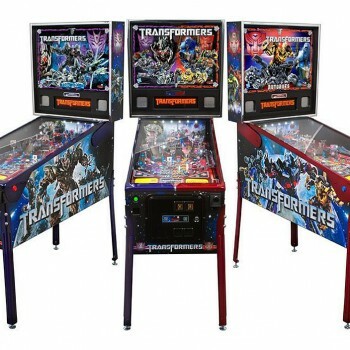 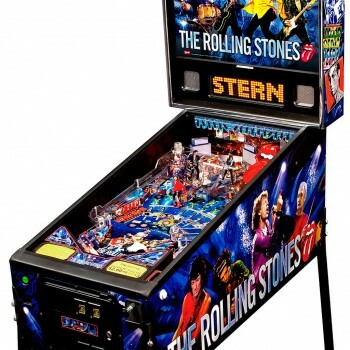 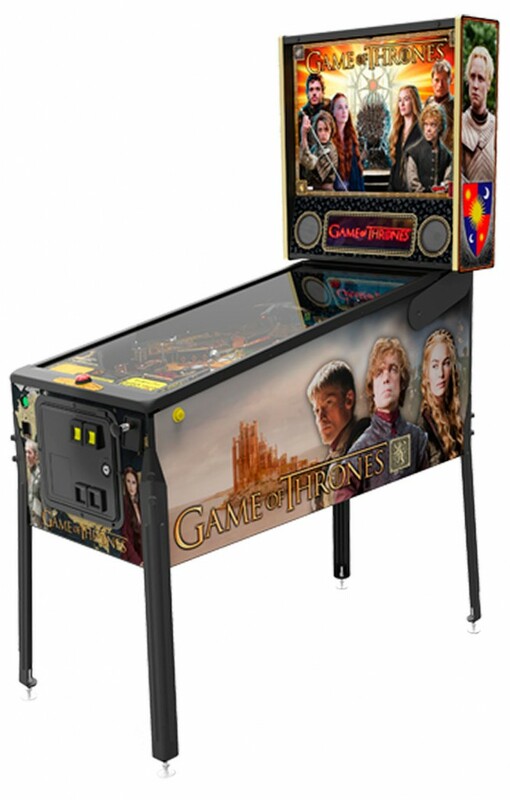 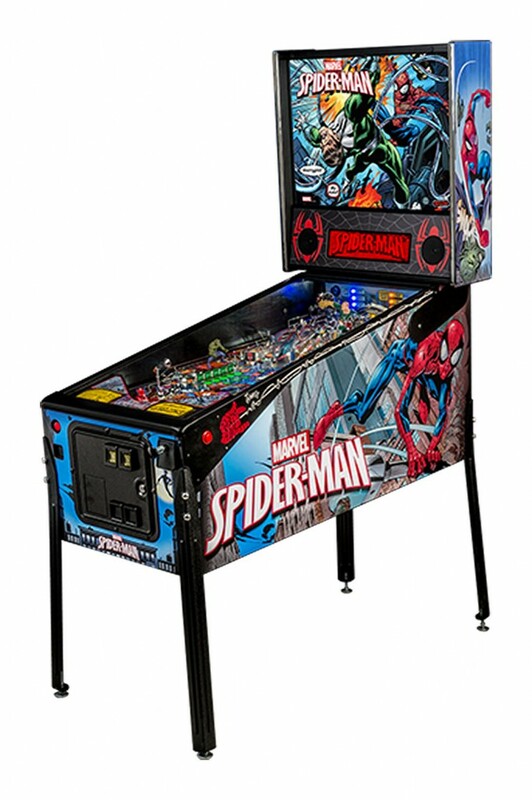 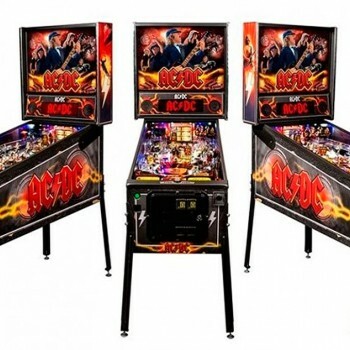 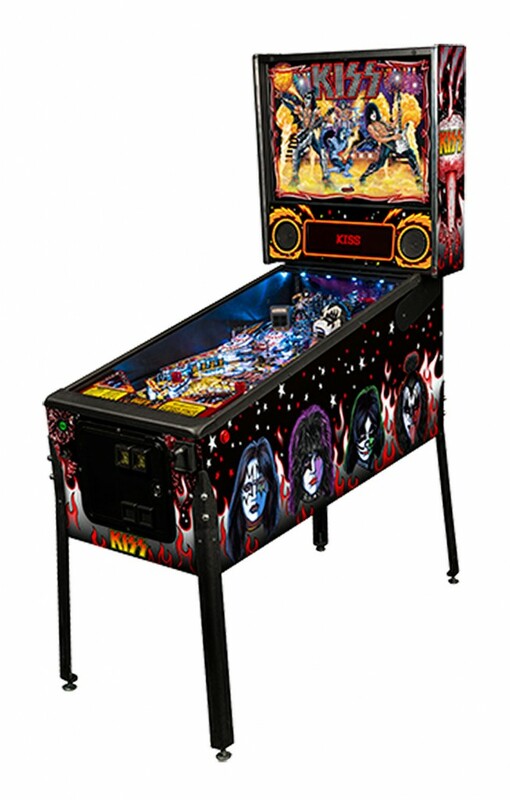 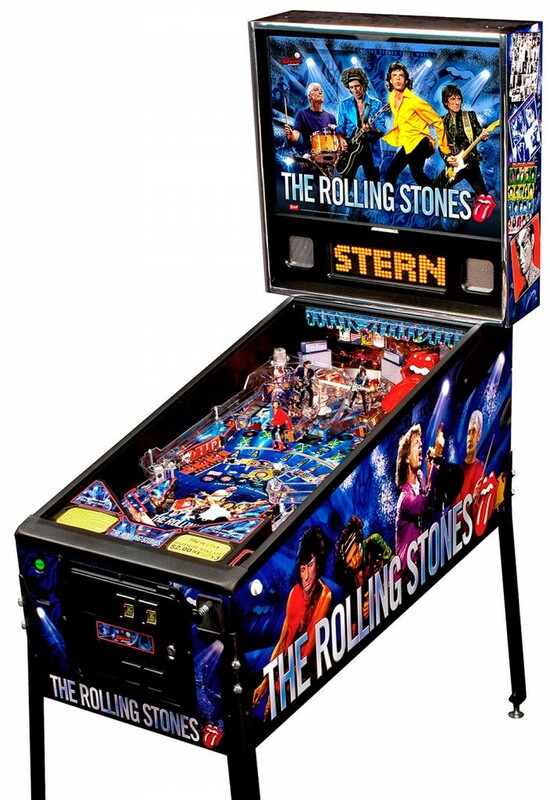 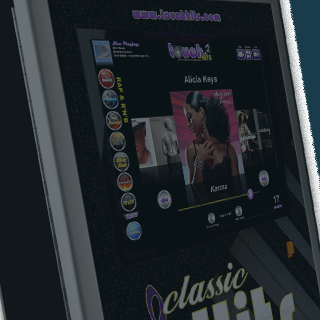 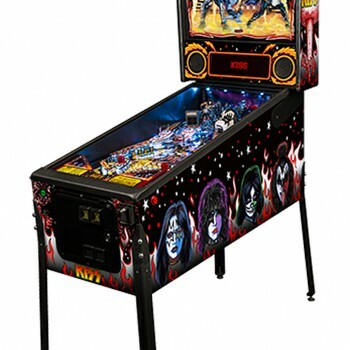 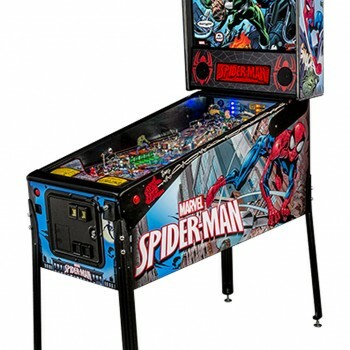 Get the very best Pinball Machines for your pub, club or social venue. 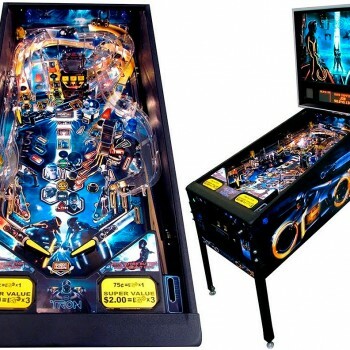 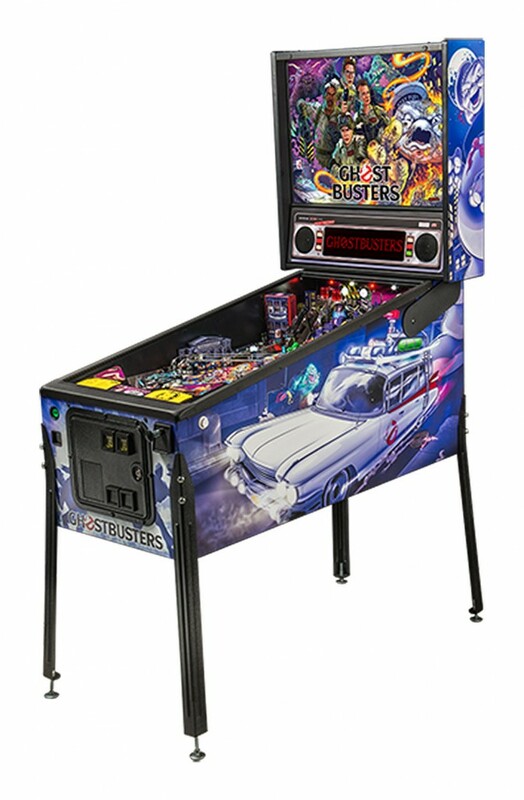 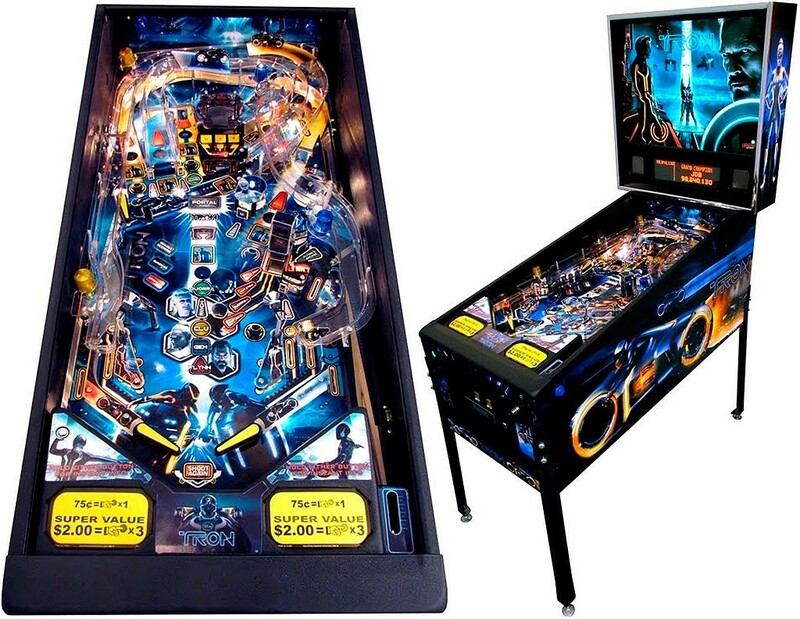 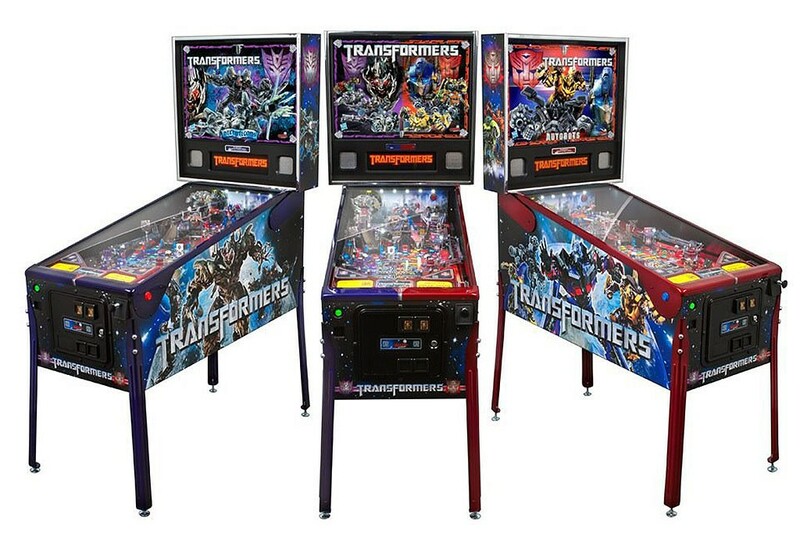 We specialise in Pinball machines and mainly supply the Bally/Williams tables as they have the best games and reliability. 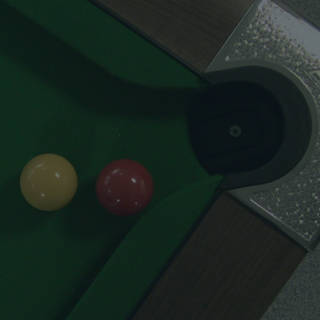 To increase the reliability each table is completely overhauled before it goes out on site and regularly serviced on each collection, this we find increases the income greatly. 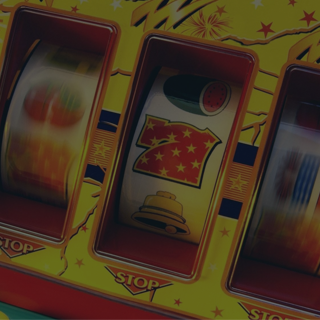 These are usually supplied on a 60/40 profit share split but can be on a rental. 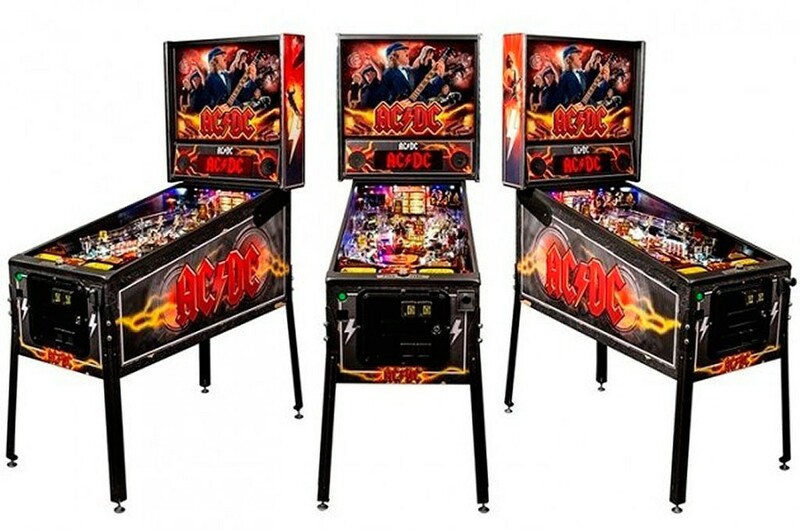 Are Pinball Machines right for your venue? 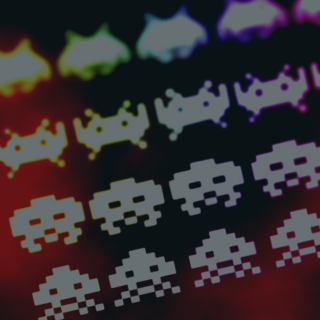 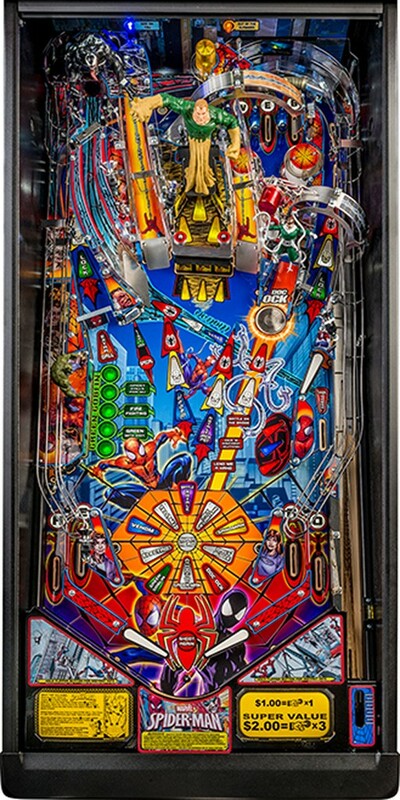 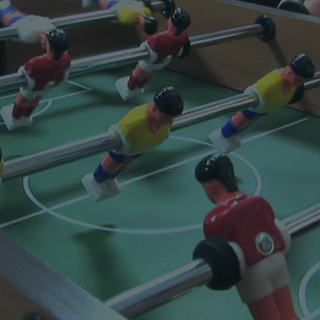 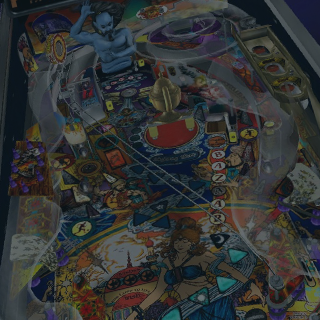 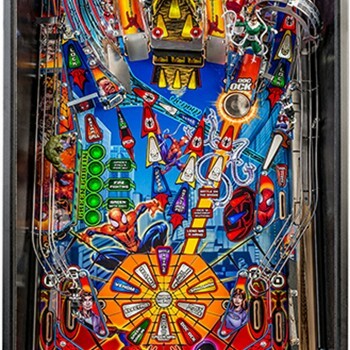 What are the license terms and liabilities of running a Pinball Machine at your venue? 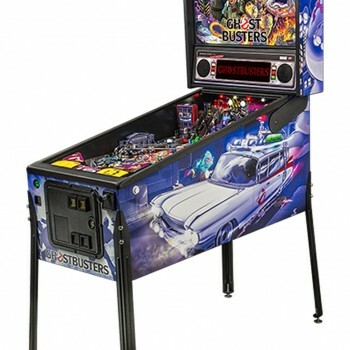 How quickly can Bug deliver a Pinball Machine to your venue?